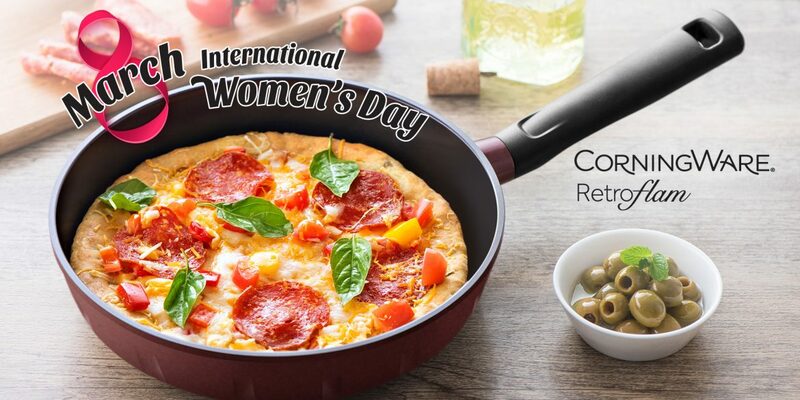 Leading up to International Women's Day, we’re revisiting some of our favourite home cooked recipes that have not only tantalised our tastebuds but have inspired us. First up, it’s super mum, Cecilia Koh, and her mouthwatering Carrot Cake. A simple dish but yet packs a punch. Tasty, heartwarming and rejuvenating - earning its way into our Share Food inspiring home cooked dishes. Together with the good people from World Kitchen, we’re inviting you into our kitchens to recreate these heartening home cooked meals in a competitive cook off! Don’t fret - because everyone’s a winner and anyone can join! 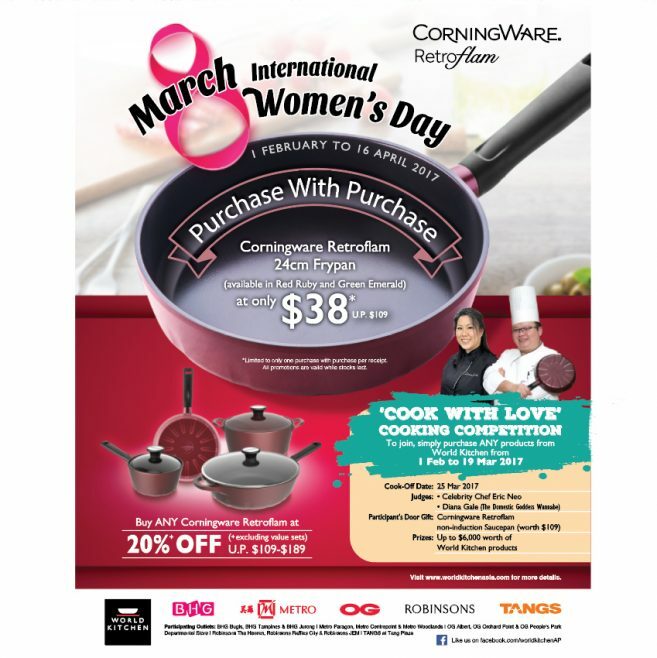 All participants will receive a Corningware Retroflam saucepan (worth S$109) by simply participating* in their COOK WITH LOVE cooking contest. With prizes worth up to S$6,000 - what's not to love! Think you are up for the challenge? Head over here to find out more! Closing date is 19 MARCH 2017 - Limited spots left! Register yourself now before it’s too late!